Whether it’s business or leisure the hotel is located within a short walk to the harbourside with many nearby attractions and the vibrant city. An affordable yet stylish four star luxury hotel within a central location. On-site car parking and close proximity to great transport networks just a 5 minute walk from Temple Meads train station and 20 minutes travel from Bristol International Airport. This stylish hotel blends urban sophistication and modern meeting and conference facilities with 275 spacious and well-appointed bedrooms including adjoining rooms for families, free quality Wi-Fi access throughout the hotel, Urban Bar & Kitchen, 14 treatment rooms and fitness suite with a 14 metre indoor heated swimming pool. What better way to discover the city and enjoy the hospitality with Mercure Bristol Holland House Hotel and Spa, we care about your comfort, we always put our guests first and service is at the heart of everything we do. Mercure Bristol Holland House Hotel creates a great feeling of space and is flooded with natural daylight throughout. With a superb range of meeting and events suites catering for everything from awards dinners and exhibitions for 220 to intimate meetings of 2. 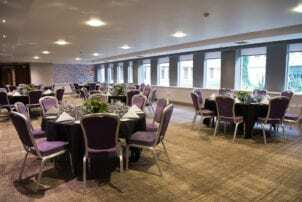 Our meeting rooms, with the exception of our Phoenix suite, are located on our dedicated events floor with great city views, large breakout areas, a dedicated conference café and private bars. You can also take advantage of our internal courtyard garden, perfect for hosting BBQs and al fresco drinks receptions for up to 100 guests. Our Urban Bar & Kitchen restaurant can cater for lunches for up to 160 delegates and we have a vast range of menus to suit all tastes. All set against the backdrop of our authentic and locally inspired hotel. Your dedicated meeting planner will help organise every aspect of your day. They’ll ask the right questions to find out what’s important to you and will take ownership on the day to ensure a successful event. 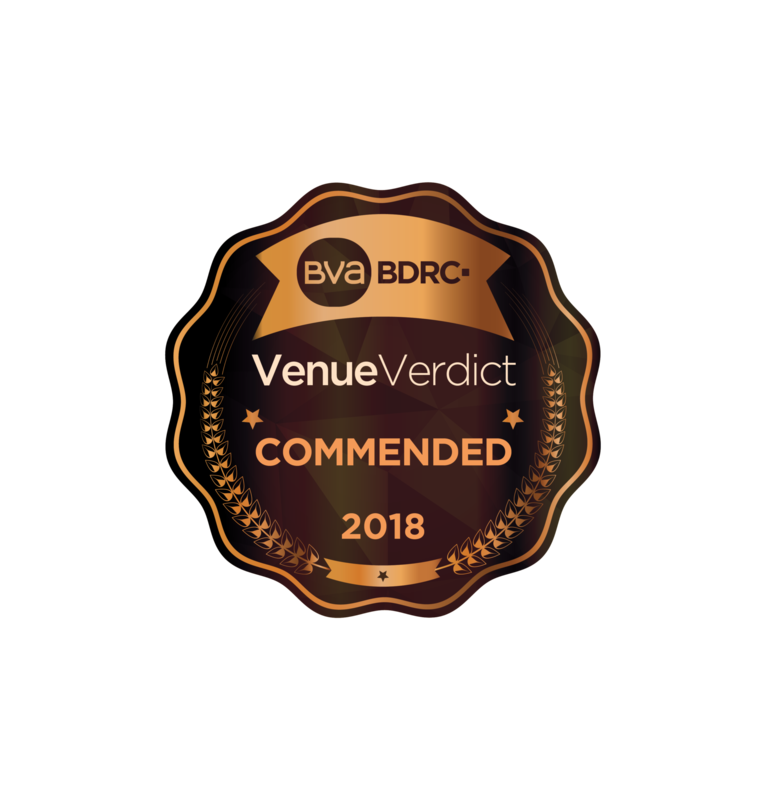 Book this venue or let us help you find more perfect Venues in Bristol for your event.